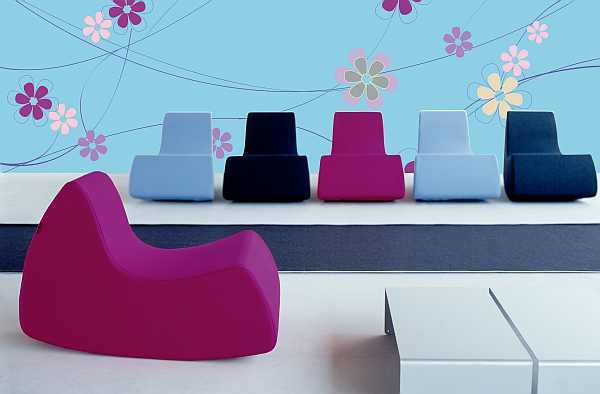 We all love a comfy chair, even more so good rocking chairs. There’s something truly luxurious about sinking into a great chair, and when you have kids and babies, all the more so if it rocks. 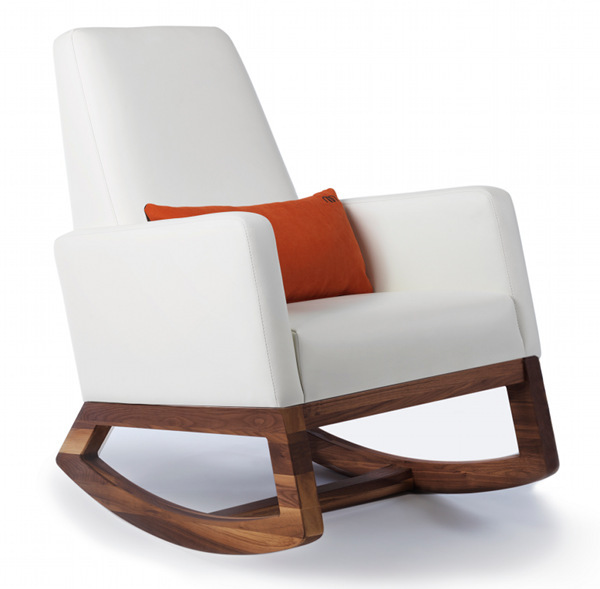 Click through to see our top five rocking chairs. Above is the fabulously space-age Grand Prix rocking chair. That right there is my dream rocking chair. 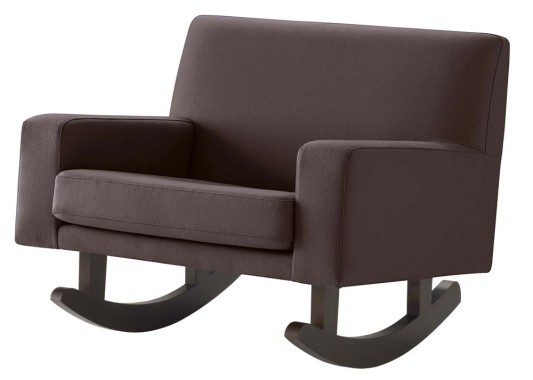 It’s the Monte Design Joya Rocker. 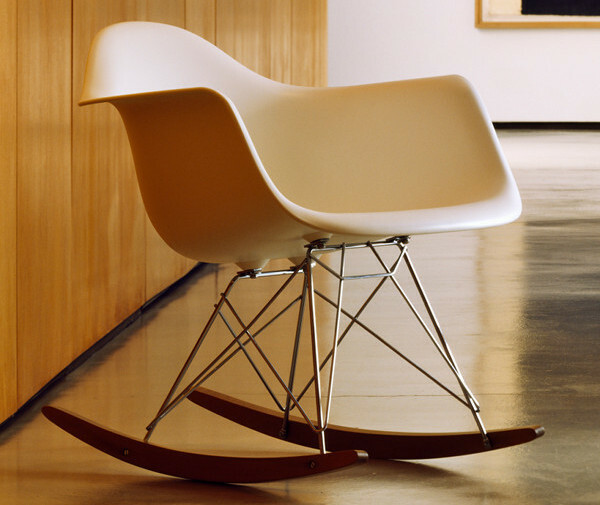 Iconic and elegant, the Eames RAR Rocker will be a long-time family favourite. 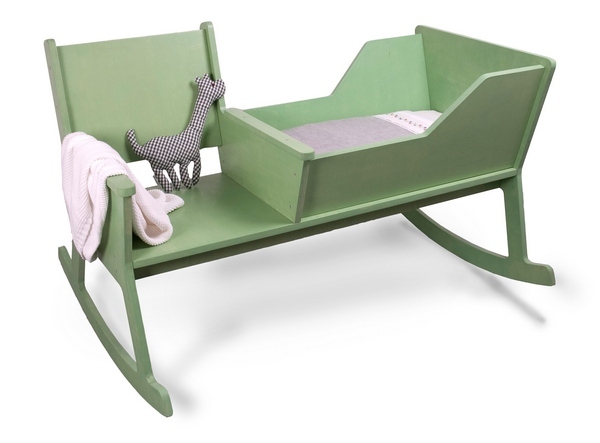 The Nurseryworks Storytime Rocker is a sturdy classic for modern and period homes alike. Love the ingenuity of a bassinet combined with rocking chair? So do we! Here’s the Rockid for your approval.